Tastefully decorated rooms and studios that can host up to 4 persons, located in Firostefani. 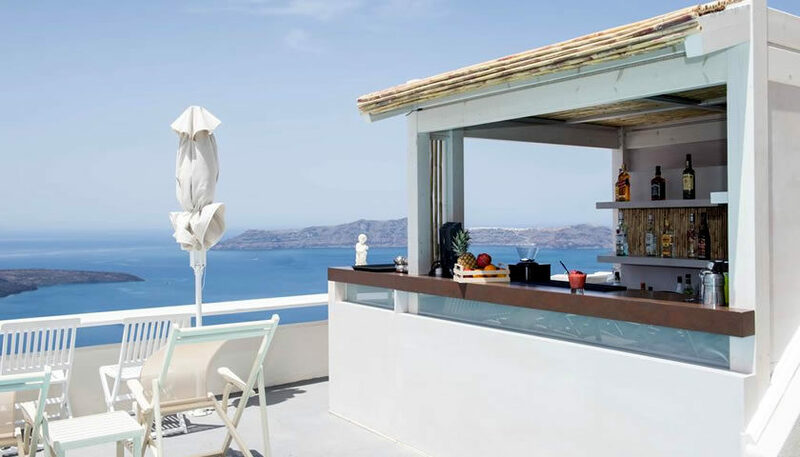 The caldera view from the swimming pool is amazing, as is from some of the rooms with a private balcony. 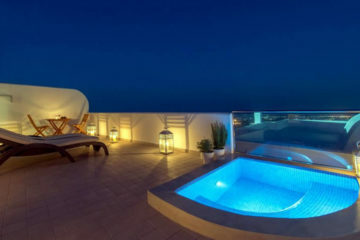 Specify the dates of your visit to Santorini to check availability and prices of Villa Ilias.